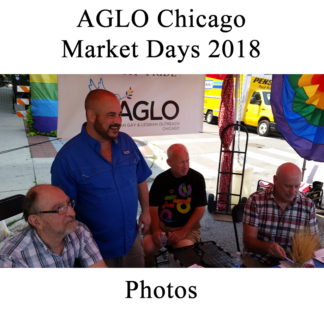 AGLO events #110Y and outreach • Condren Galleries Ltd.
AGLO events #110Y and LGBTQ outreach with JPEG & PDF scans and prints by artist Stephen F. Condren, BFA-SAIC, of Condren Galleries, a Fine Arts Gallery. Because AGLO is great, it’s goals are great! From the beginning AGLO has been successful in meeting with Catholics in the community. The church has reached out her arms with love, kindness, and support for the LGBTQ Community.